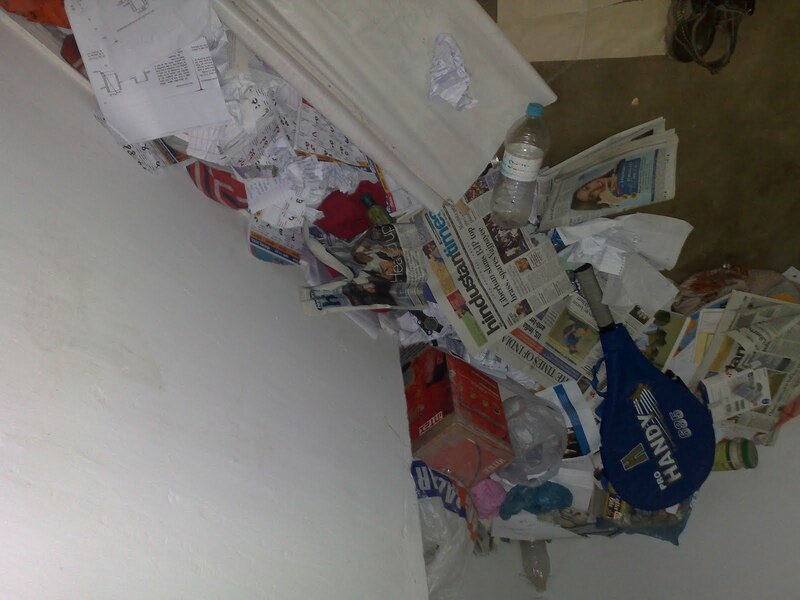 I am continuously living in a room which is very similar to living in dustbin. In fact it is quite interesting that if you visit some of the good cities in India, you will find some Aadhunik KOODAGHAR far better than my room. 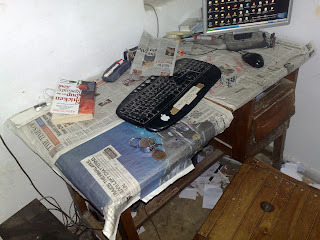 I am trying to compare my room with the AADHUNIK KOODA GHAR of Lucknow because it's my native place so is the centre of principle concern for me. 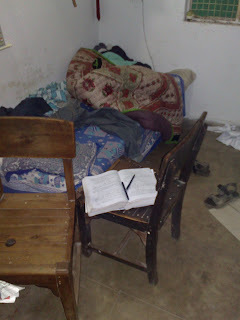 Although it sounds quite unusual to compare one of the best college in India's hostel room with that of KOODAGHAR but I am trying to do it so that it can trigger a sense of motivation in to me and I start with the cleaning of my room and all other management stuffs. Anyway, here is a very short description about AADHUNIK KOODAGHAR which was built and inaugurated by then prime minister Atal Bihari Bajpayee. 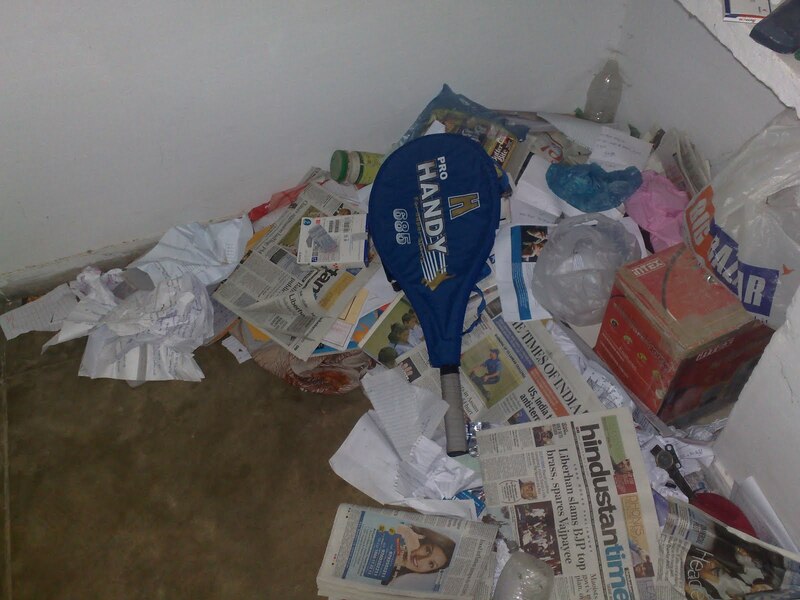 It's a well furnished dustbin kinda stuff to accommodate a lot of solid,industrial,degradable and non degradable wastes which come out of various industries and house hold things. The best thing about this KOODA GHAR is that if you pass by that area, you will hardly feel being near a KOODA GHAR, as it's so much furnished and decorated that makes us feel like in the vicinity of an average middle class home. 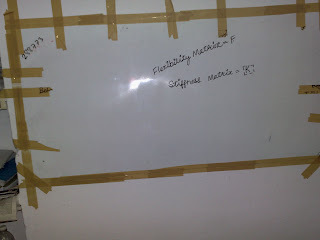 Now comes the real description which I am here mostly concerned with. This is nowhere else but my own living room. 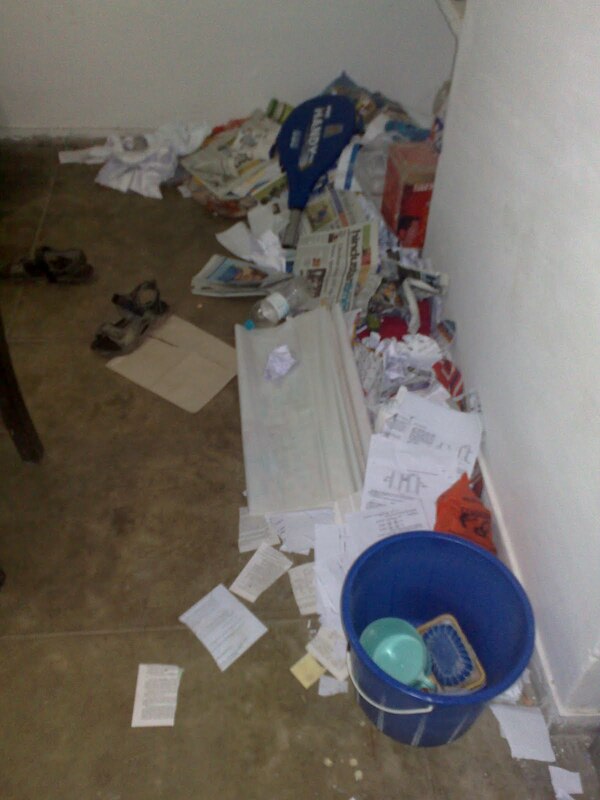 Which is in fact more mismanaged and unorganized than any of the KOODA GHAR in any place of the world. It's really having a lot of paper wastes which makes you feel like being near a real Dustbin. 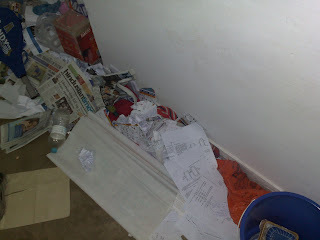 All these pieces of papers and unorganized cloths and blah blah are adding real sense to my room turned in to Dustbin. And they are making the entire room lively from the point of view of a dustbin. 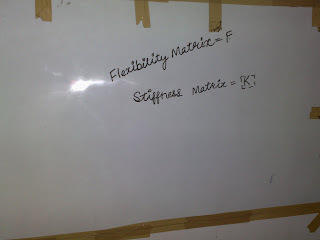 As an engineering student, people will hardly believe on the theory only until/unless, all these are supported by some sort of real life and experimental data. 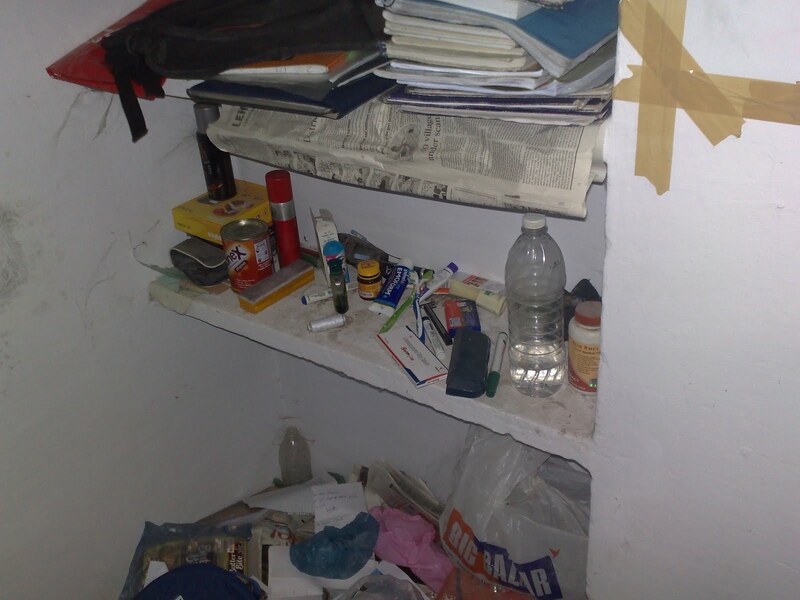 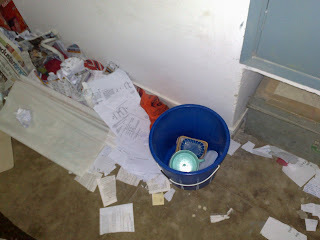 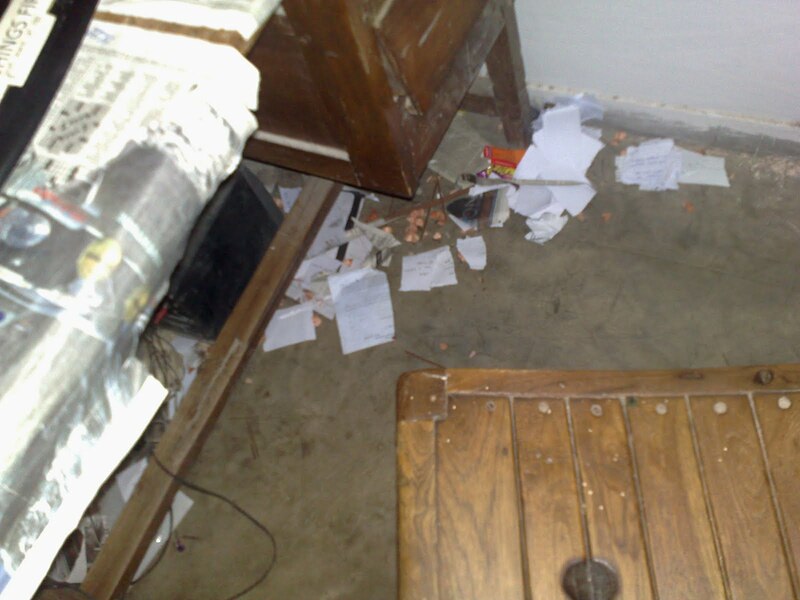 So now, let me share some of the real pictures taken by me to compare my room with that of dustbin. 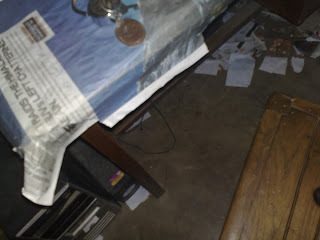 Till now, you would have clearly understood how severe is the problem with me. My room has kept a large number of people away from me and my contact. 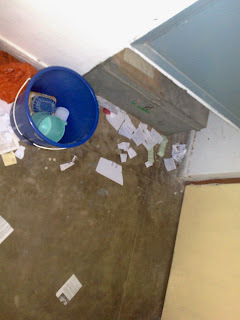 And above all, chances are very high that very soon, people will start coming in to my room with their waste products. 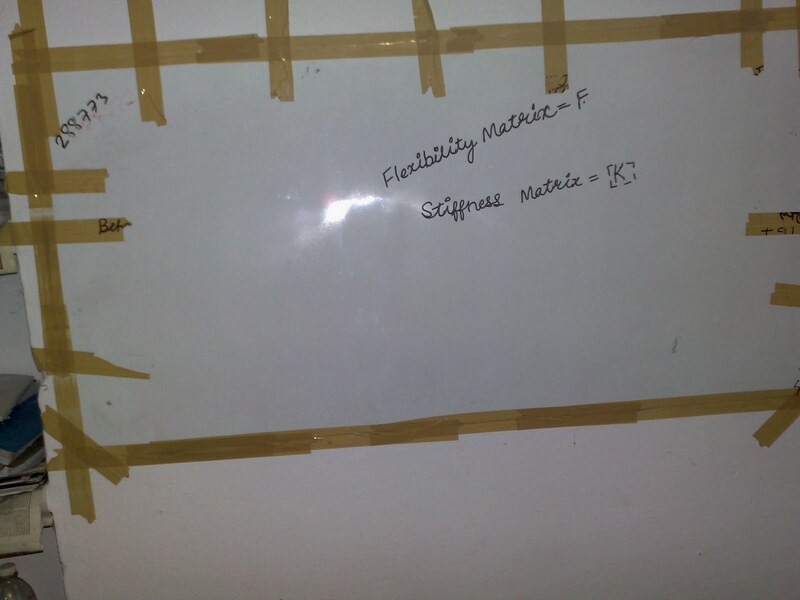 I did all these exercise of writing the entire thing on my blog so that it could make me feel ashamed and I come out with some of the solid action plan and start working on the project of converting my room turned dustbin in to a real room. But to be frank and honest, I am still unmotivated towards my goal of changing my rooms look .